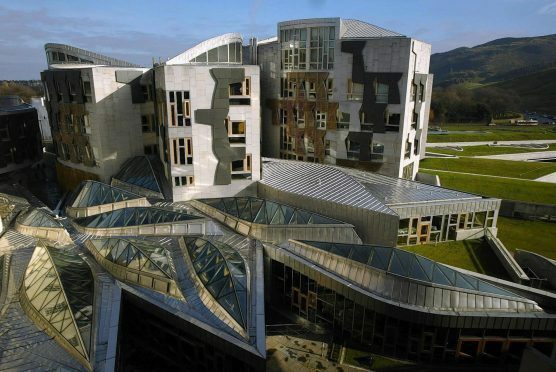 The parliamentary watchdog has officially rejected claims the Scottish Government broke purdah rules with funding announcements. North-east MSP Ross Thomson had complained about three funding announcements for millions of pounds of funding in the run-up to the council election. This included £1million for fisheries, £1m for crofting and more than £8m for a Glasgow regeneration scheme. But Scottish Government Permanent Secretary Leslie Evans has investigated and concluded there was no wrong-doing. She said: “As you know, the guidance requires us not to undertake any activity which would call into question our political impartiality or use public resources for party political purposes. “Having looked into the circumstances of this case, there is no evidence whatsoever the civil service allowed party political considerations to influence the timing of this announcement. “This was one of a number of announcements relating to the grant decisions being made under the authority of a panel that operates independently of Ministers. Ms Evans added she was satisfied there had been no ministerial influence on the timing of the decisions. She said: “I have concluded the announcement in itself could not reasonably be said to have the potential to have a material impact on the election. “For these reasons, I do not therefore believe that there has been a breach of pre-election guidance. “Decisions about specific projects to be funded under the scheme are not taken by Ministers, but under the authority of a panel whose membership includes a majority of non-Scottish Government members. I am satisfied all those procedures were correctly followed in this case. “I can assure you we take very seriously indeed the need to adhere to the highest standards of civil service propriety. Mr Thomson was contacted for comment but had not responded at the time of going to press.